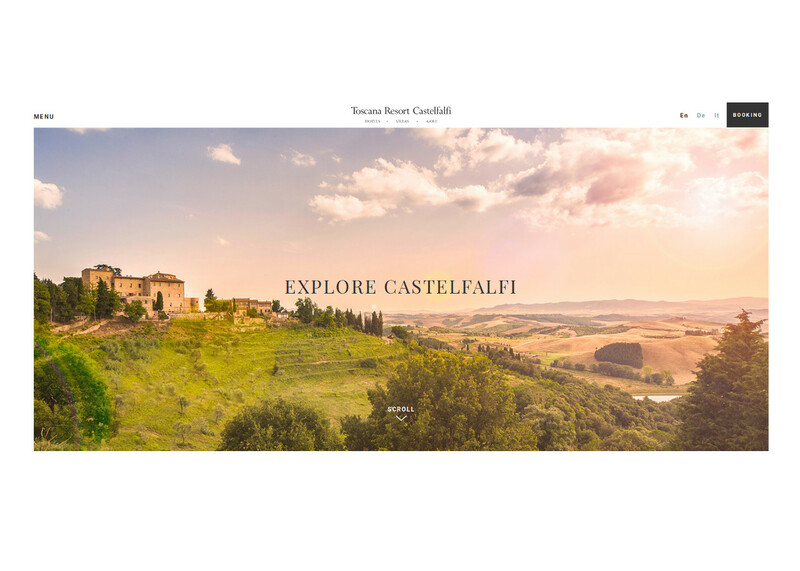 Castelfalfi is an enchanting and evocative place offering hospitality and good cuisine. The website shows hotels, villas, many beautiful apartments, a prestigious golf course and excellent restaurants. All it surrounded by nature and timeless landscapes.